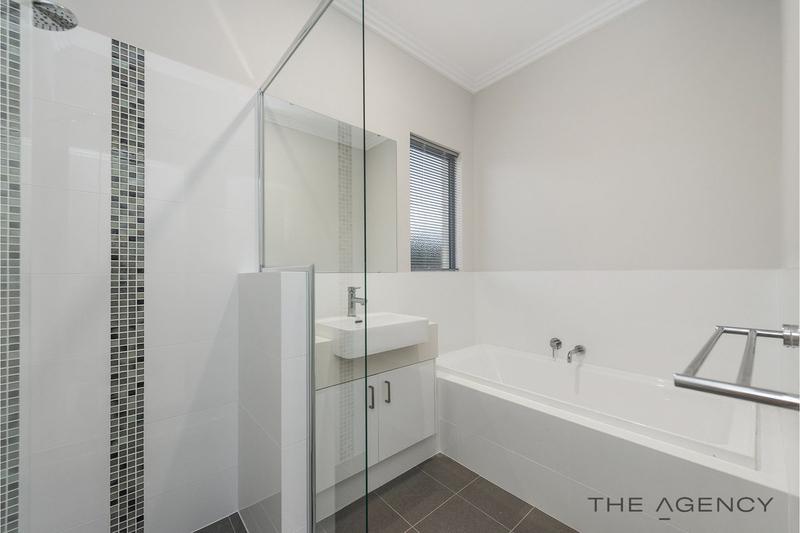 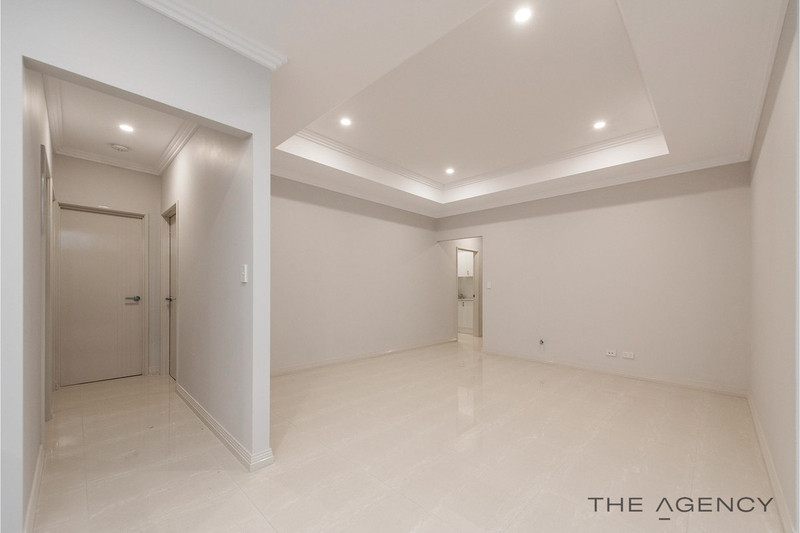 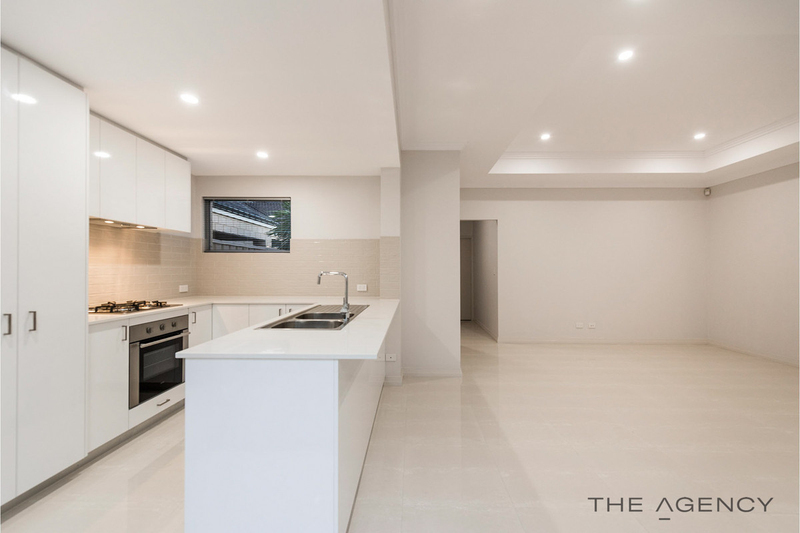 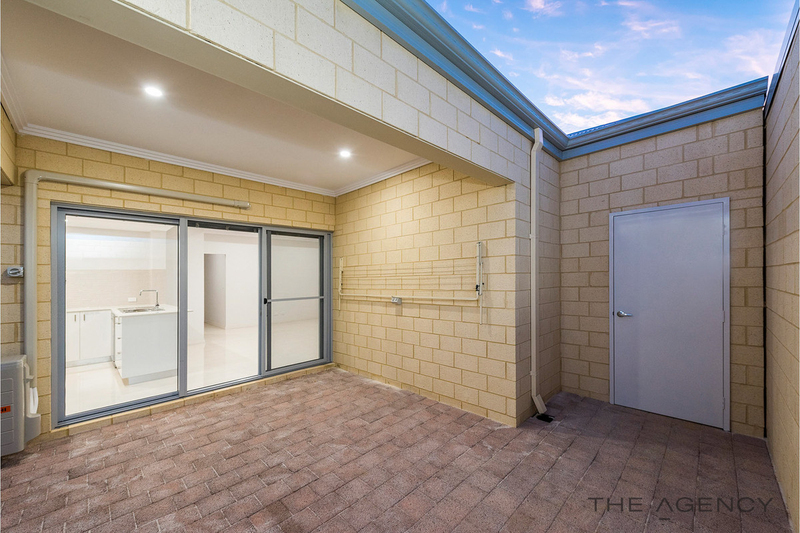 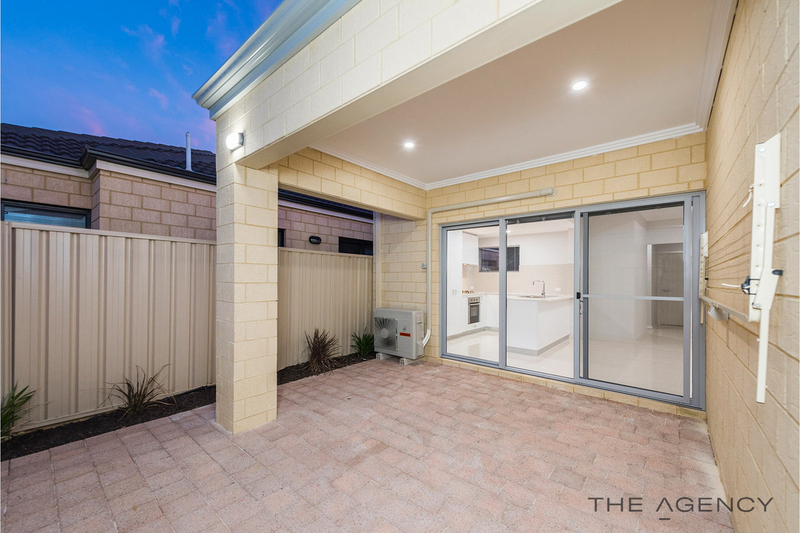 These brand new, super stylish homes are set in undoubtedly one of the most convenient locations this suburb has to offer. 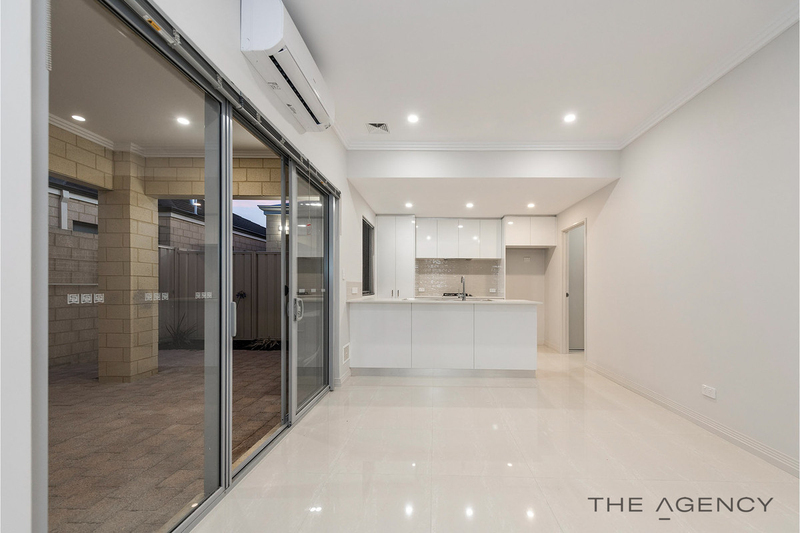 These stunning high spec 3/4 bed 2 bath villas are situated are not only close to the convenience of shops, schools, parks and transport but they offer larger living with the option of a 4th bedroom or theatre and ultra-high quality finishes that will make you feel like your living in luxury every single day. 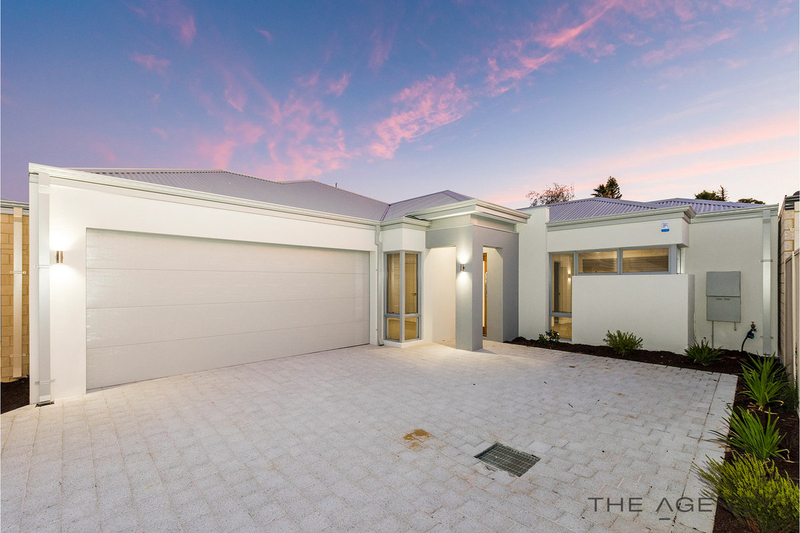 These HUGE 3/4 bedroom 2 bathroom villas offer some serious WOW factor to the lucky buyers with quality fixtures and fittings throughout, stunning chef’s kitchens with quality appliances, feature 6 porcelain tiled flooring, Solid stone bench-tops throughout, high feature recessed ceilings, built in robes, split system air-conditioning units in each property, alarms, LED down lighting, stunning bathrooms, large outdoor entertaining areas, and HEAPS HEAPS more! 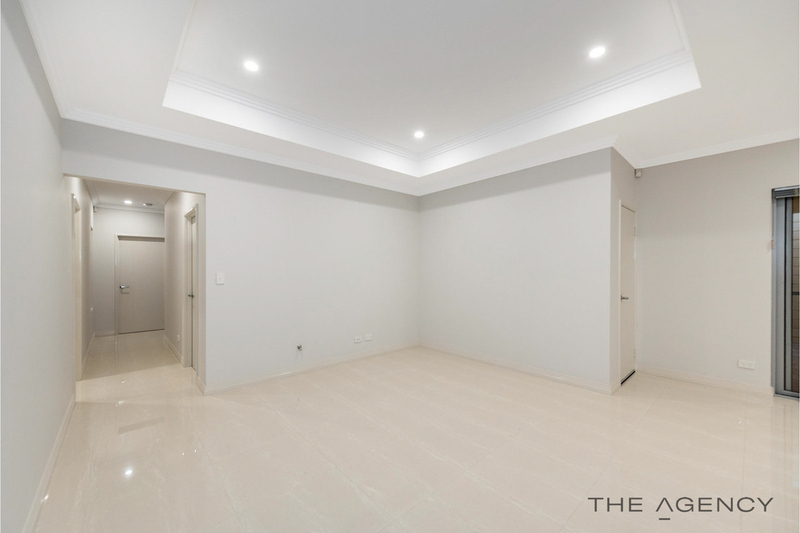 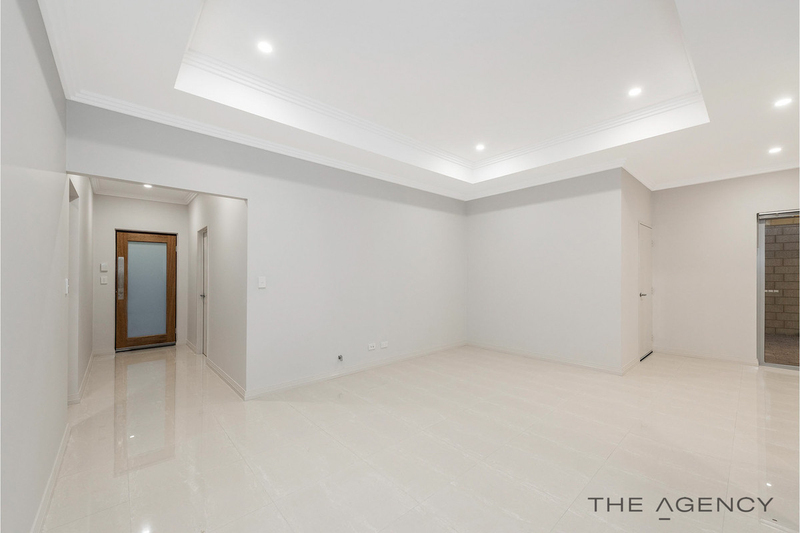 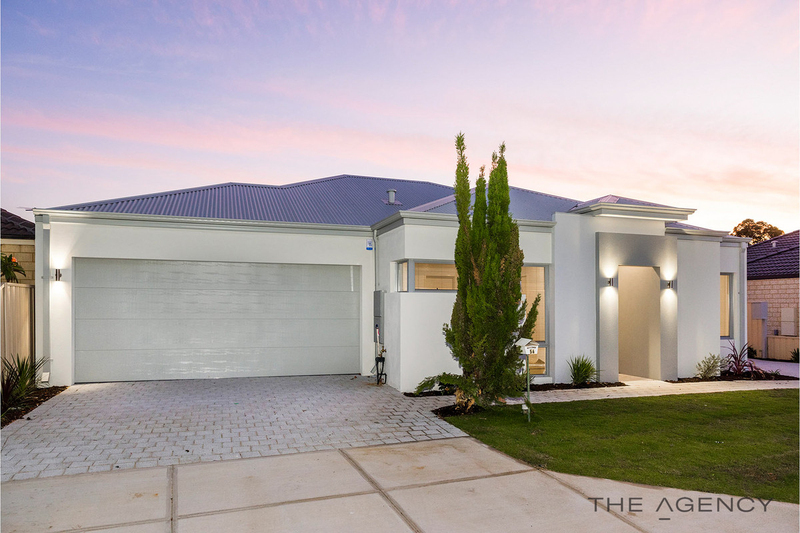 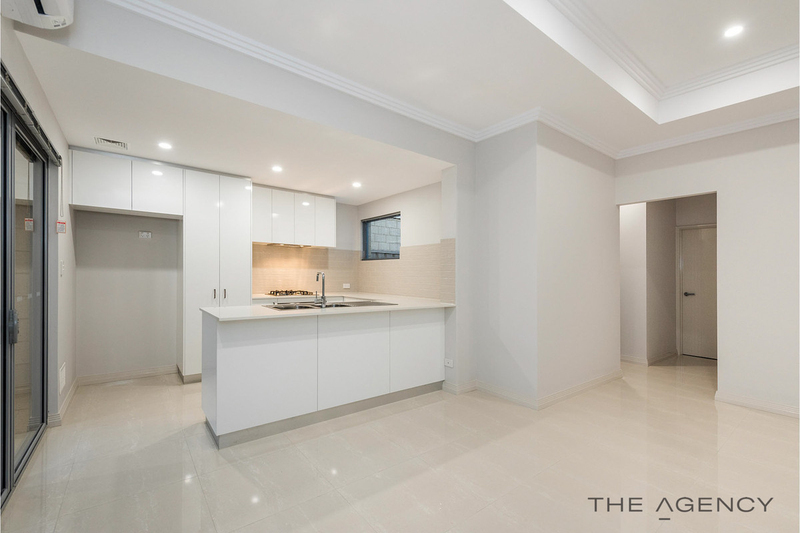 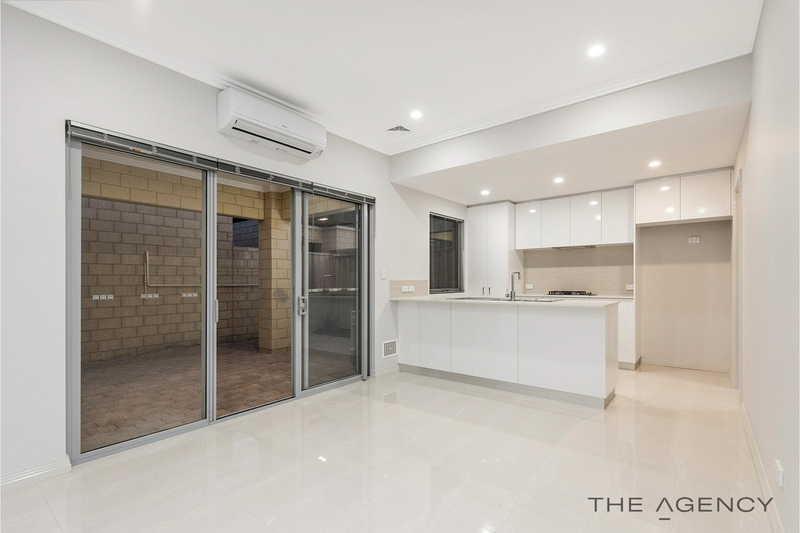 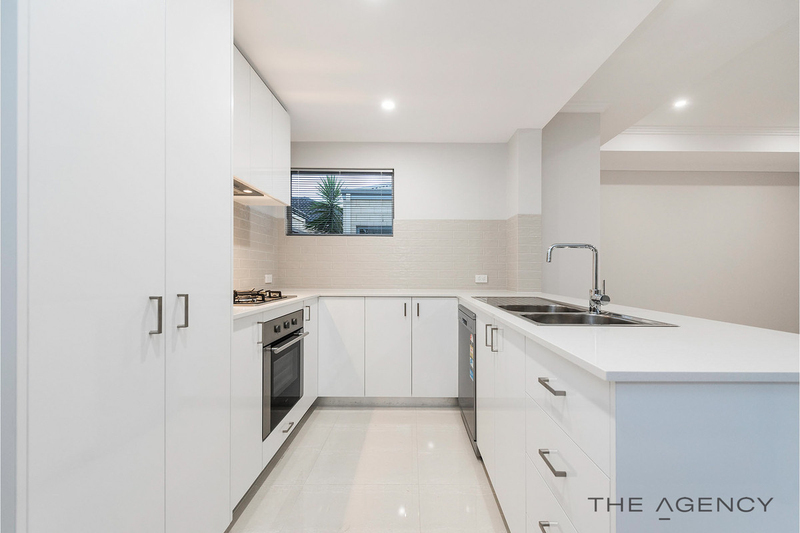 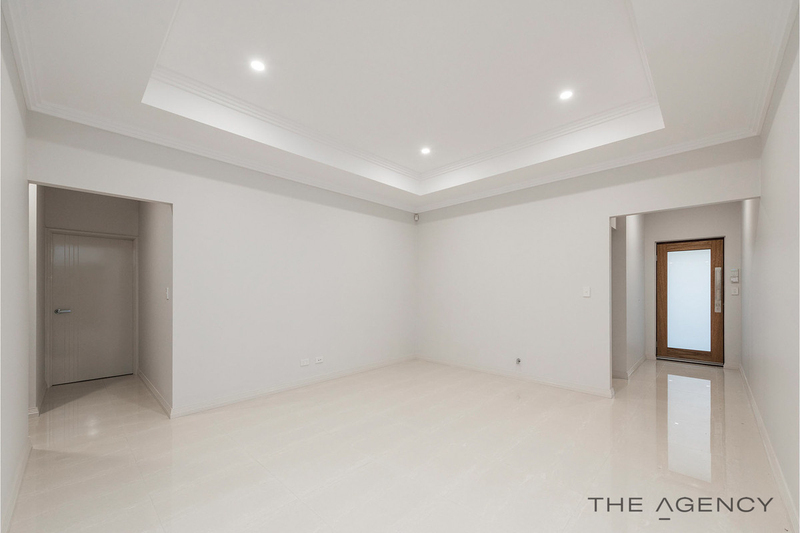 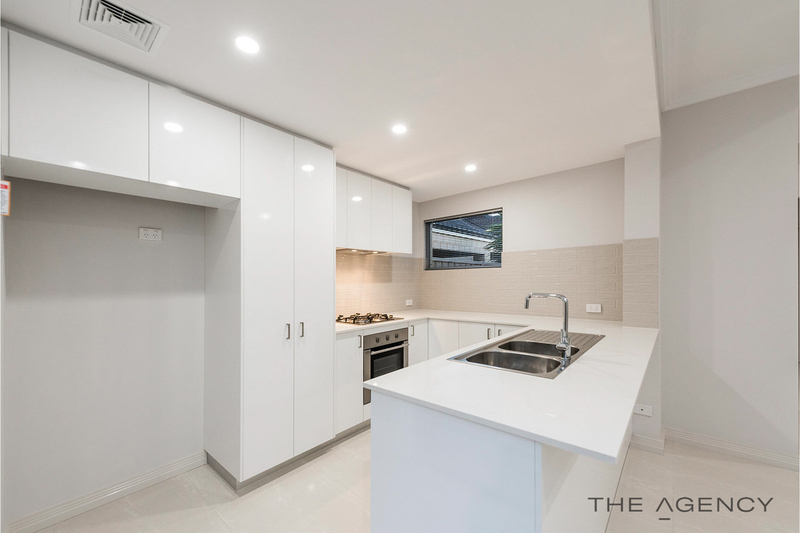 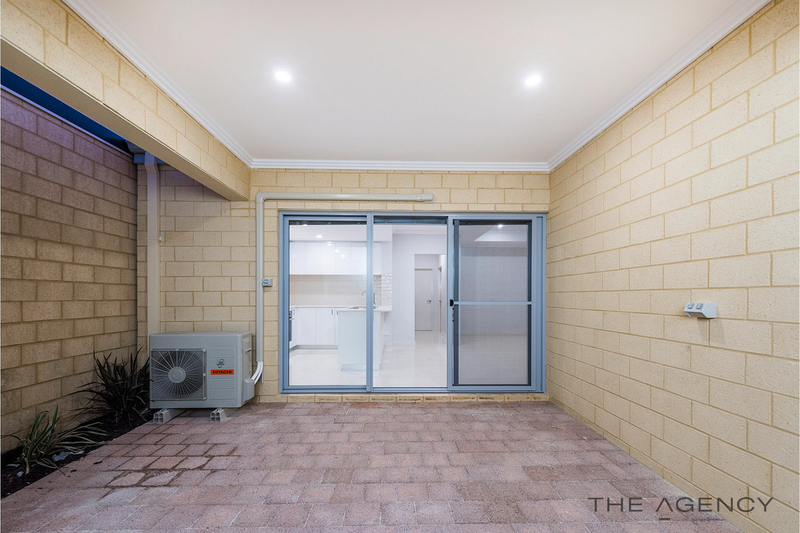 MUCH LARGER than your average villas on the market in Westminster & surrounding suburbs with huge internal living spaces these wonderful brand new villas definitely stand out from the crowd! 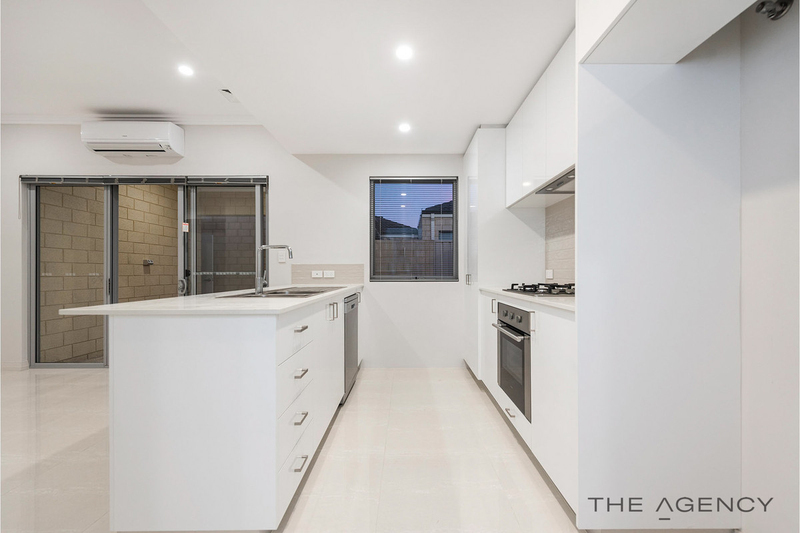 $10 000 FHOG also applies! 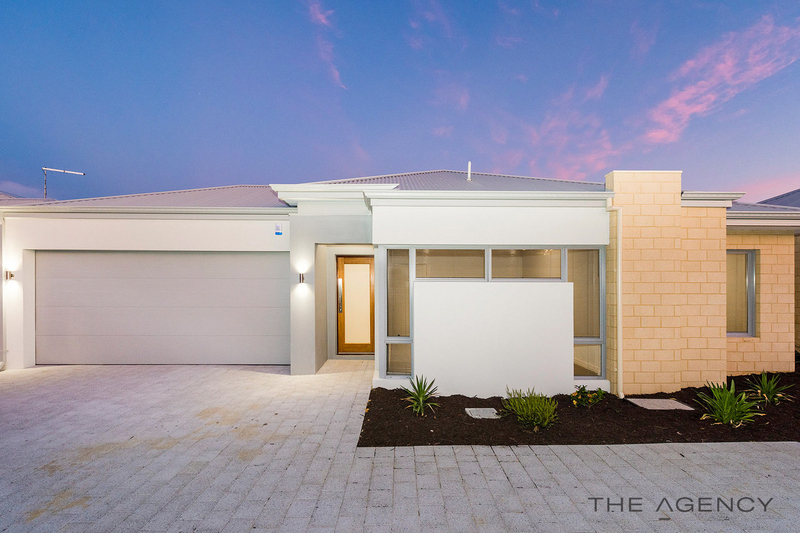 Modern and built to immaculate perfection- these villas are ready for you to move right in! 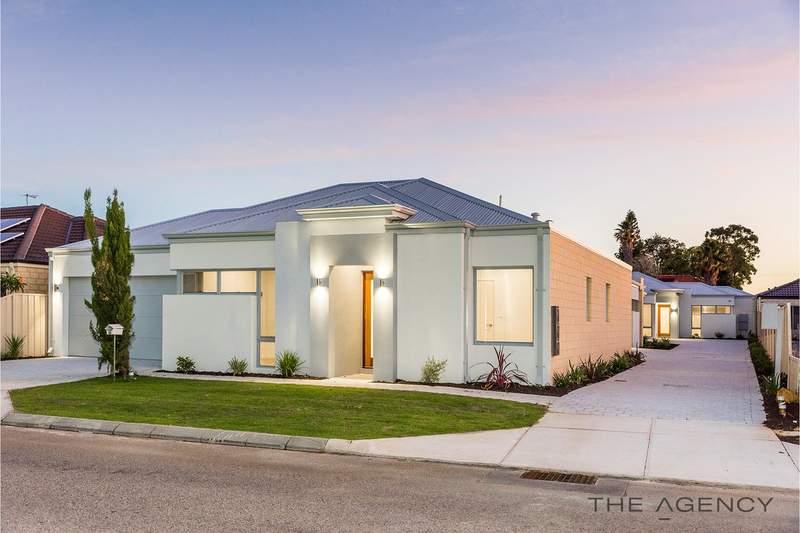 Fit for a first home buyer, investor, small families, downsizer or even a FIFO worker- it offers the ultimate low maintenance home perfect for comfort and relaxation. 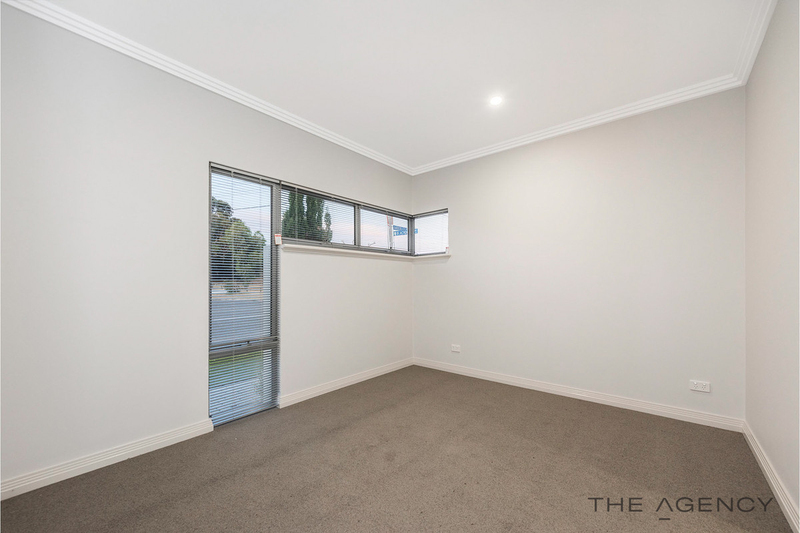 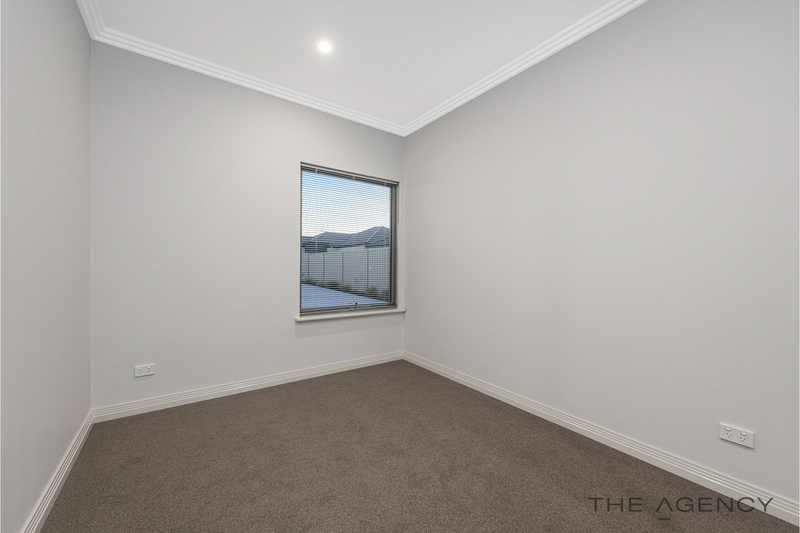 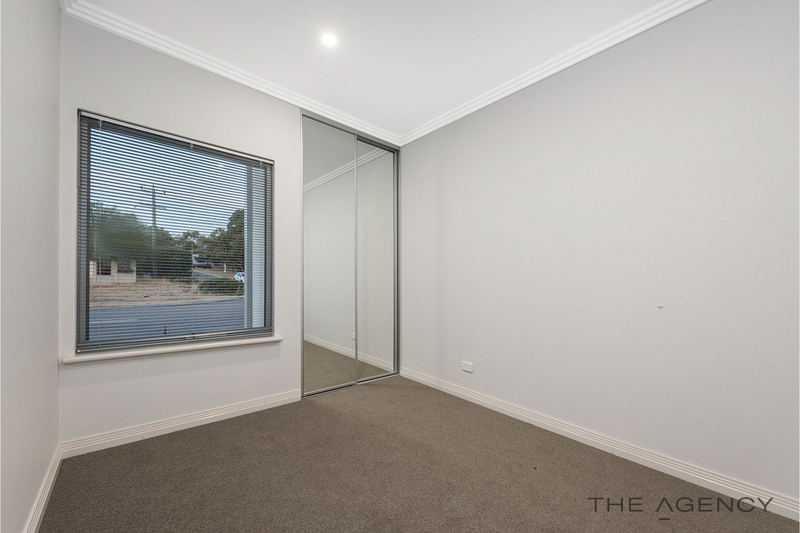 Nestled in a fantastic and convenient location close to the Stirling Central Shopping Center, Freeway access and all the fantastic local amenities this suburb has to offer. 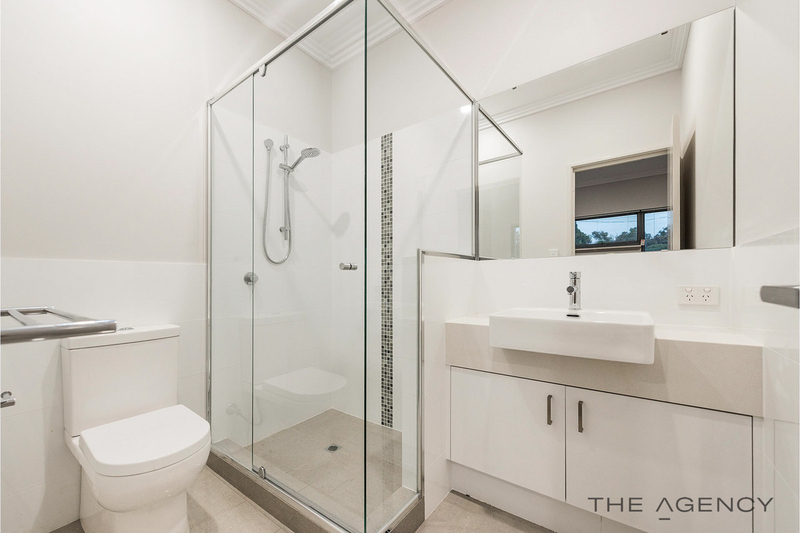 Call Adam Naumovski today on 0424362326 to arrange your own private inspection.